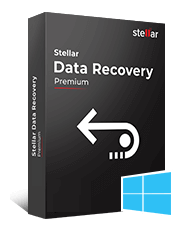 Metuchen, New Jersey, 14 November, 2017: Stellar Data Recovery® one of the world's leading data recovery, data erasure and data migration solutions providers, announces the launch of latest version of their flagship software 'Stellar Phoenix Mac Data Recovery - Professional'. This software recovers deleted files, folders, documents, e-mails, photos, music & other important data from iMac®, MacBook Pro®, MacBook Air®, Mac Mini® and Mac Pro® after all instances of data loss including accidental deletion and formatting. The new version aims at redefining data recovery benchmarks with a brand new user interface that simplifies the complex task of data recovery through its intuitive two step data recovery process; first select what to recover and then select the location on the device for this software to search. It can recover up to twice as many files and in much lesser time since the new version is up-to 35% faster as compared to previous version. 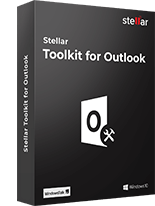 The software supports multiple file systems and saves all recoverable data, compatible with the latest macOS High Sierra® 10.13, Sierra® 10.12 and all older OS versions. With Stellar Phoenix Mac Data Recovery Professional users can create an image of their drives and recover the data. This feature is useful to recover data from hard drives with bad sectors. Users can now save the scan information and then use the same to recover data later on. Another key feature improvement is the ability to search lost and deleted volumes and then recover data from these volumes. "We make continuous efforts to adopt a new design to achieve the most advanced, yet simple to use data recovery software solutions. We introduce new features in each version considering the needs of our customers. Our products have now become an industry benchmark and we take pride in announcing that this new version redefines them once again. 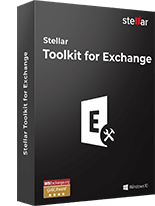 We are confident that our users will like the enhanced version" said Mr. Sunil Chandna, CEO, Stellar Data Recovery. 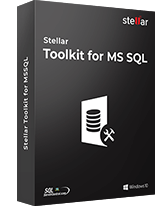 Free version allows to scan and preview all recoverable data. 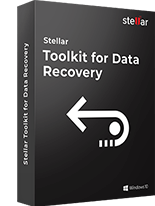 In order to save data, full version can be purchased from: https://www.stellarinfo.com/disk-recovery/mac-data-recovery/buy-now.php nominally priced at just $99. 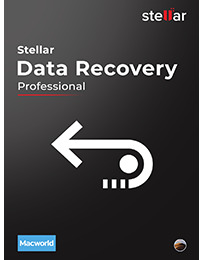 Another variant Stellar Phoenix Mac Data Recovery Platinum is also available: https://www.stellarinfo.com/stellar-phoenix-mac-data-recovery-platinum.php In addition to the features of the Professional edition, the Platinum edition can repair corrupt volumes and recover all data. Stellar Data Recovery is ISO 9001:2008 and ISO 27001:2013 certified, specializing in services & software for data recovery, data migration & data erasure. Since 1993, Stellar has served more than 2 million customers in 190 countries.